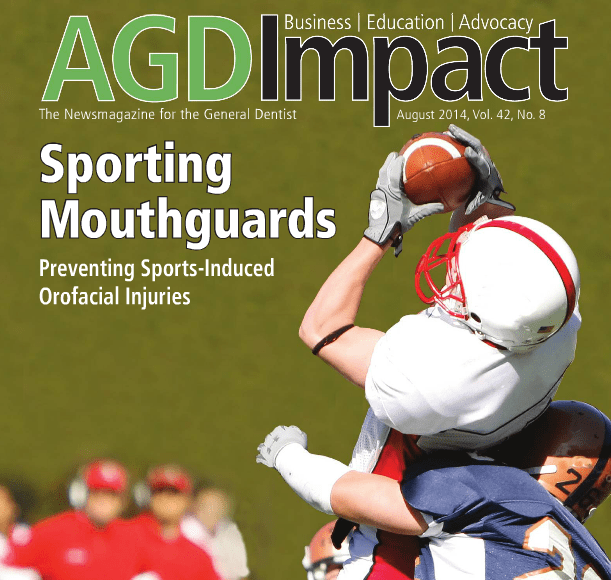 At Stelzer Dental, your dentist in Lower Gwynedd, we’ve discovered a great article in the August issue of AGD Impact, the news-magazine from the Academy of General Dentistry and we’re excited to share it with you! 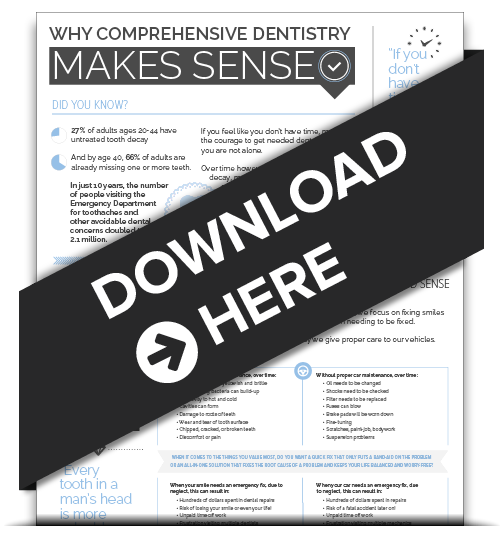 The cover story of last month’s issue, this article discusses the safety importance of mouthguards for athletes as well as the superior benefits to custom-made mouthguards. Check out the article here. For more information on mouthguards from Dr. Stelzer, visit our Athletic Mouthguards page. 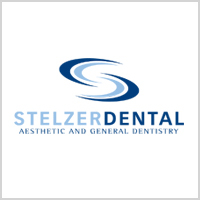 If you or a loved one play physical sports, please consider your oral safety and schedule an appointment with Dr. Stelzer for your custom-fit mouthguard today.